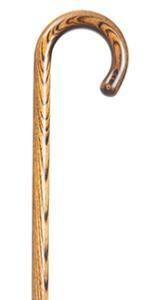 Classic Canes stocks a wide range of crook walking sticks in many woods and contemporary materials. 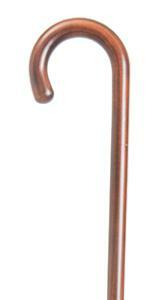 The crook is a very traditional handle for a walking stick. It is formed by steaming the wood to make it pliable and then bending it round into the curved shape. 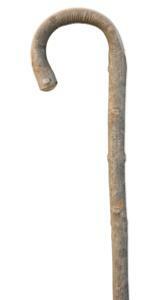 The crook walking stick can hang comfortably from the arm when not in use.